How to find your perfect motorcycle tyres! When it comes to Motorcycle tyres, speak to the experts. Because of the specialist nature of the motorcycle tyre market, Tyre Shopper do not sell motorcycle tyres online. 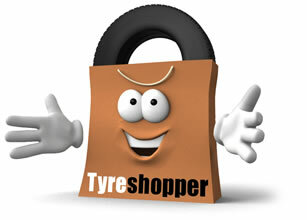 However, our fitting partners at National Tyres and Autocare have experts on hand who can assist with help and advice. Please ring National’s motorcycle hotline on 0808 100 0001.